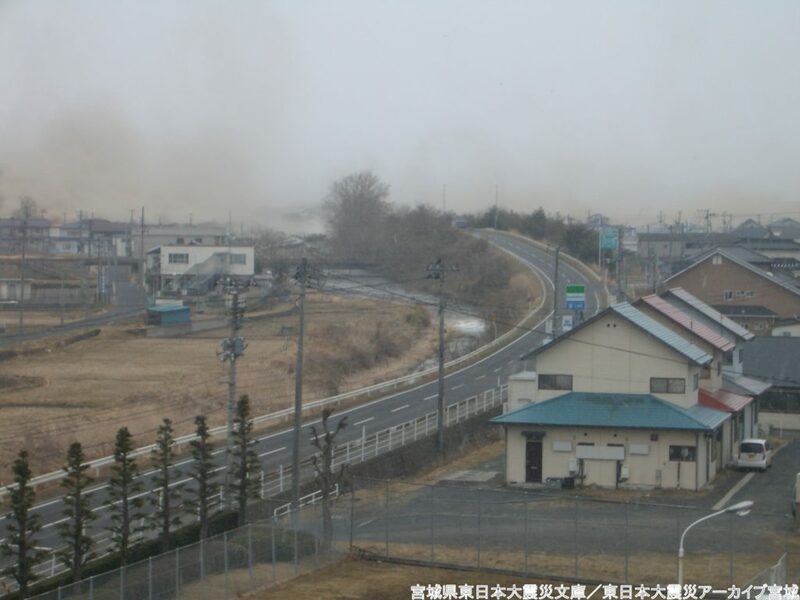 While exploring the area affected by the Great East Japan Earthquake, advance disaster preparedness, the situation of the damage of the disaster and the actual evacuation conditions will be explained. As for the limits of assumption and the response to the unexpected during an earthquake disaster, we will think about the human-power, which can be used for disaster preparedness with examples that occurred on site. We will explain while going around the following disaster-affected areas. 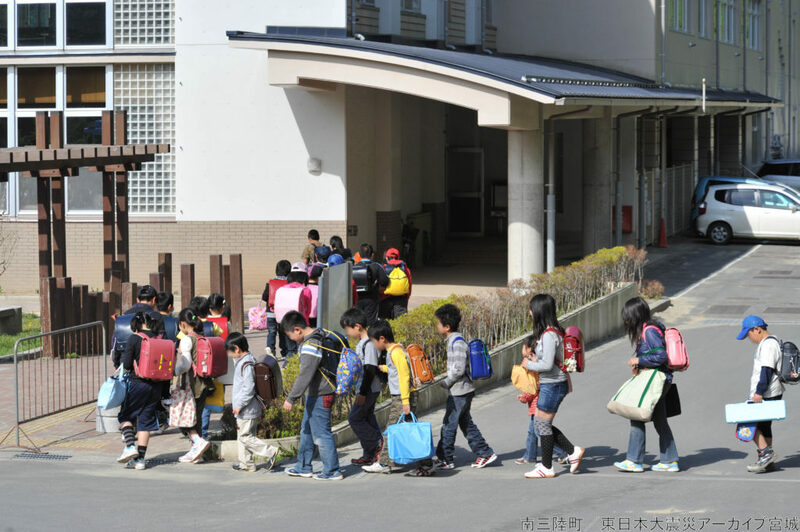 * You can trace people's evacuation after the disaster starting from the Togura Elementary School on the day of the earthquake, the transfer to Togura Junior High School on the next day, and the transfer to Tome City in Miyagi Prefecture on the following days. 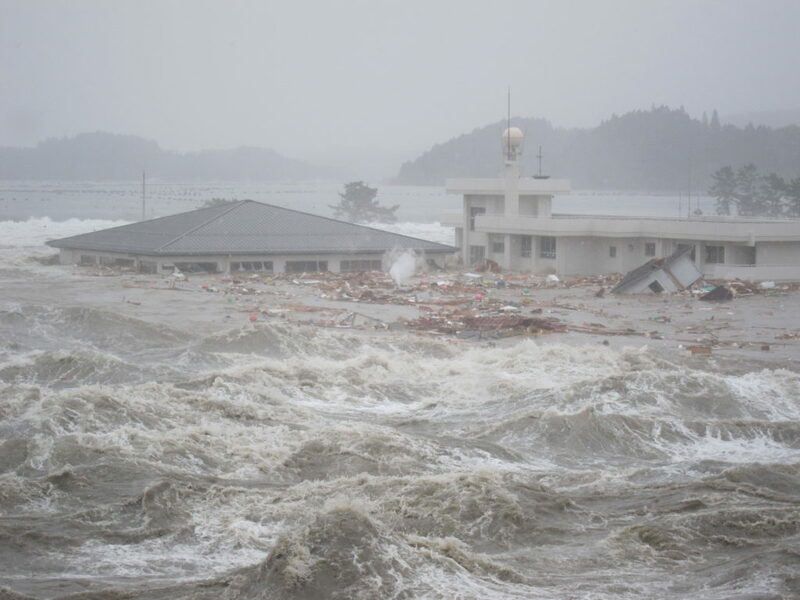 You can also go to the closed schools in Tome City, Miyagi Prefecture where people spent 1 year after the disaster. From the example of lost lives during the earthquake disaster, you will learn that it is important for disaster preparedness not only to know but also to be able to act. We cannot completely predict a disaster. You will understand that, to reinforce disaster preparedness, flexibility and local strength important and that it is necessary to assume unexpected things. Basically, the travel expenses to the venue (from Tagajo city in Miyagi Prefecture to the site) and fee for materials (150 yen/person). Consultation is required if there are other requests. The clients are responsible for their own means of transportation.